Astronomers have discovered a new black hole that falls under the classification ultramassive at the center of the galaxy cluster RX J1532. 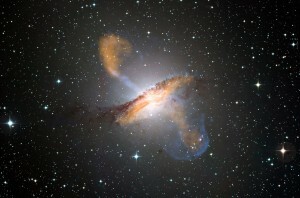 Ultramassive black holes are black holes that have a mass of over ten-billion solar masses. Our sun is one solar mass. All galaxies have a black hole at the center of them, however most of these black holes fall under the classification of supermassive rather than ultramassive. Black holes are very hard for astronomers to detect because their intense gravity pulls in all light, meaning that there is nothing to show their existence other than the matter that they are pulling in. Does sickness have a smell? New research from Mats Olsson of Karolinska Institutet in Sweden suggests that diseases may have a distinct smell that is detectable in as little as four hours after being exposed to a toxin. Volunteers were injected with either the toxin, lipopolysaccharide (LPS), or a saline solution. The volunteers who were injected with LPS underwent a heightened immune response. Both groups of volunteers wore a tight shirt for four hours to collect their sweat and then a volunteer group was asked to rate the odors from the shirts. The shirts belonging to the group injected with LPS were rated as having a stronger, more intense and less healthy smell than the shirts belonging to the control group. The precise chemical compounds that are causing this difference in odor are unknown, and more research is needed. 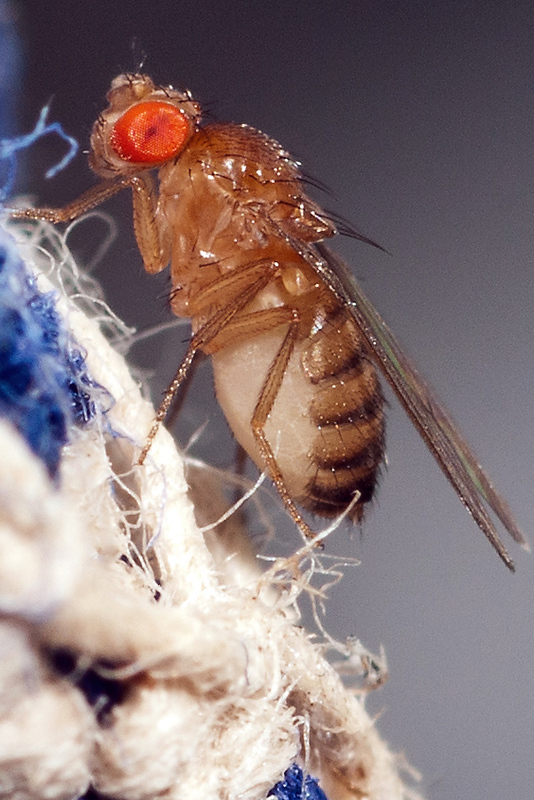 Researchers from Konstanz University in Germany have successfully used fruit flies to detect cancer cells in humans. The researchers genetically modified fruit flies so that certain neurons would fluoresce when activated by differing smells. By viewing the fruit flies under a microscope they are able to determine if the cells that the fly was exposed to are cancerous or healthy. The researchers were even able to detect groupings of cancerous cells. “What really is new and spectacular about this result is the combination of objective, specific and quantifiable laboratory results and the extremely high sensitivity of a living being that cannot be matched by electronic noses or gas chromatography,” Giovanni Galizia, the lead researcher on the project said in a press release. The largest benefit of this method is that it is relatively cheap and quick. This could allow doctors to quickly pre-screen for cancerous cells in less time than traditional imaging machines would permit.